Are you a photographer or travel blogger? Do you want to share some stunning photographs with the readers? I came across several websites which showcase pictures of travel experiences, food, nature and so on. As you know, photography requires appreciable talent, dedication, technical skill and patience from the involved parties. Such a product should get special attention from your fans. Isn’t it? Image gallery plugins will be very helpful to exhibit your production skills and make photo stories more attractive. 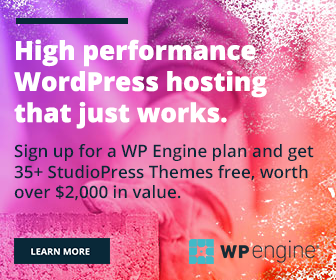 There are too many plugins for WordPress users in the category, but always use high-level professional quality plugins to do the job. Only they can deliver the outputs as expected and let the snaps to touch viewers heart. We made deep research on the subject and pick 10 best image gallery plugins for you. NextGEN Gallery is the most popular plugin to display photos in WordPress. It’s downloaded more than 1 million times so far. The plugin is easy to use and lets you add images from WordPress media library, server folder or from the computer. 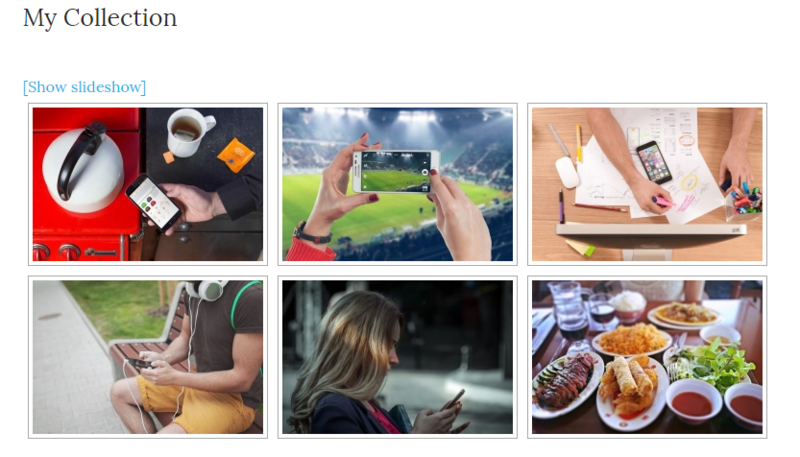 NextGen Gallery allows you to create albums, slideshow, tag cloud, thumbnails and basic image browser using photos. Galleries can be customized in various ways like template types, effects, images per page etc. If you want to beautify more, apply CSS styles. No one can steal your works as they will be shown and protected with the watermark feature. After installing the plugin, you will see a new menu on the left sidebar called Gallery where you can upload and manage all galleries. If you are still confused, make use of Gallery wizard that will guide you on how to use. It is a responsive photo gallery plugin for WordPress. 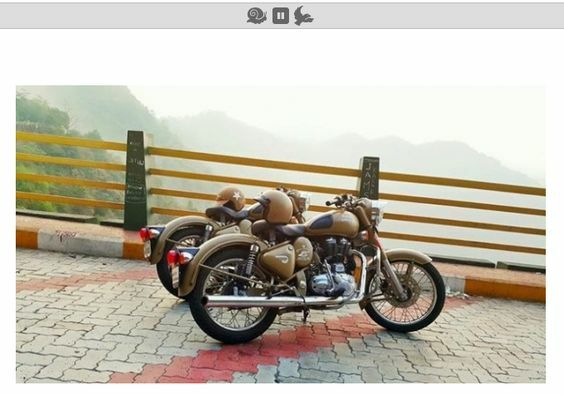 Photo gallery allows you to add as many photos, albums in posts and pages. After installing, the plugin will add a new menu called Photo Gallery in the left sidebar. Tap there to create galleries, albums, and tags. 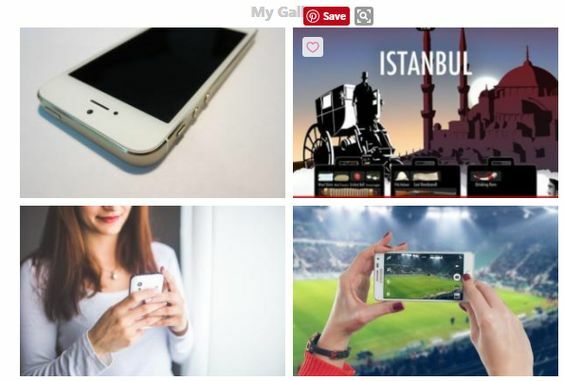 Why only photos? You can create a gallery of videos as well as social media feeds in an attractive layout. It can be inserted anywhere on the website using plugin link, shortcode, and widgets. Envira is a widely acclaimed drag and drop photo gallery plugin. It is easy to use, fully responsive and delivers high-quality output on all devices. After installing, it will add Envira Gallery menu in the left sidebar where you can upload or choose images and manage the settings. When finished, you will see a shortcode, as well as template tag on the right side in which respective gallery ID will be mentioned. Using them, you can insert galleries anywhere on the website including posts, pages, custom post types, and widgets. Envira lets you customize the gallery in terms of image dimensions, size, lightbox effects etc. It is limited when compared with other similar plugins. But I think those options are enough for an average photo website. Modula Image gallery is a powerful plugin to create stunning lightbox galleries in WordPress. It is SEO friendly, customizable, and fully responsive. Modula comes with 6 lightbox styles and 12 creative hover effects to apply a personal touch to the galleries you created. Being user-friendly and ease of use, you can build perfect galleries in minutes using the plugin. It is compatible with all major mobile devices, browsers, and thereby ensures regular traffic to your images from all referral sources. Foo Gallery is another plugin in the category. It is simple and lets you load retina ready, stunning galleries within seconds. It will enable you to create various kinds of image galleries without any complex steps. Responsive image gallery, portfolio, image viewer, Masonry image gallery are some of them. You can manage their size, lightbox effects, links, caption color and much more through plugin settings. Do you want further customizations? Yes, it too possible using custom CSS code. 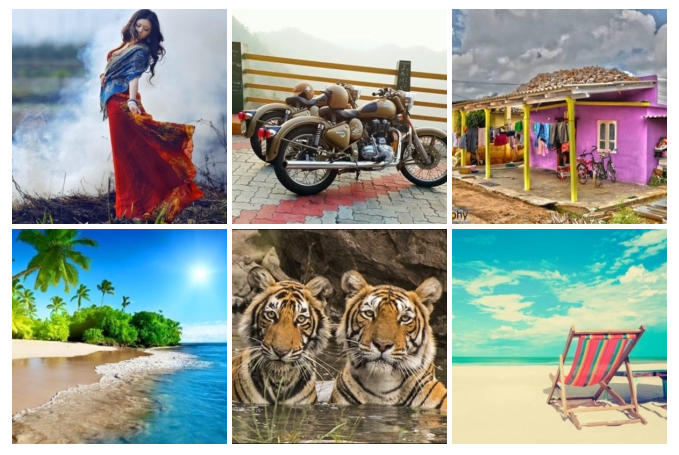 It is a free beautiful image gallery plugin which allows you to create galleries, portfolios in different styles and designs. I tested the plugin for writing this post and the result was unexpected. 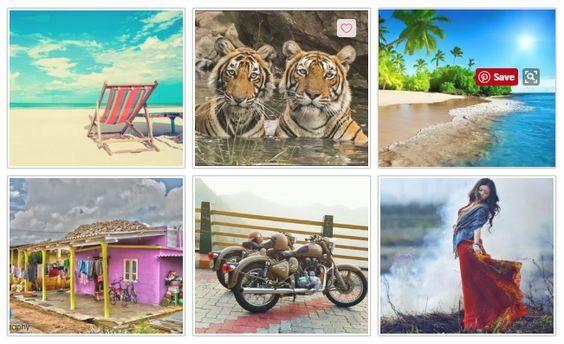 It is highly optimizable and you will be able to create galleries in various types, different border styles, and shadow effects. Social sharing, image optimization, iCaptions are other notable features of the plugin. One of the top image gallery plugins for WordPress. It can be used to create an unlimited number of galleries, albums across categories and organize images in a well-disciplined manner. You can show images in any order and manage their appearance including image size, title, border size, color, album cover, lightbox, slideshow etc using the plugin. It will allow you to insert a gallery by shortcode or BWS button in the post editor. Create albums with sub-albums, photos, and videos. WP Photo Album Plus is useful for creating countless galleries with a rating system, search and sidebar widgets. The plugin is highly customizable and you will get full control over the image size, image order, comments, widgets, tags, and lightbox. The images are well protected as watermark text will be automatically applied before publishing on the site. 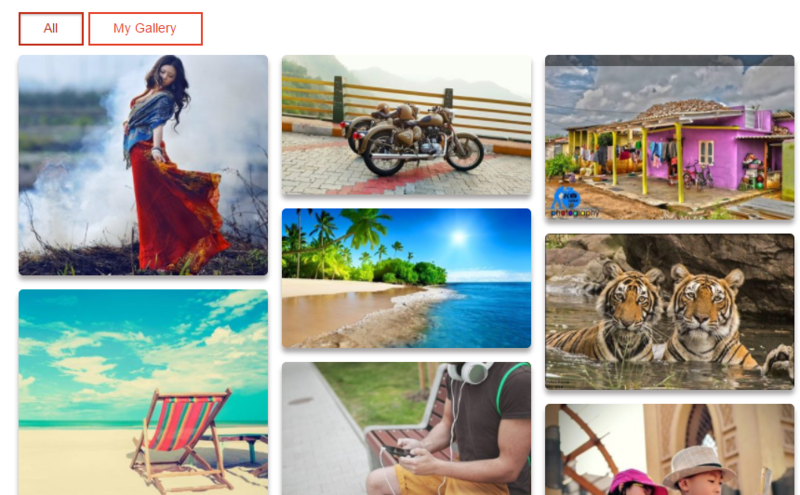 Gallery is a simple, highly configurable plugin to showcase images. It delivers a fully responsive output which is compatible across the platforms and devices. You are able to handle galleries in line with its width, alignment, shadow, hover effects, title et al. Create post right from the galleries is another interesting feature of the plugin. So you need not go to the posts screen to create or insert gallery. Show image galleries, play music, play videos and slideshows on WordPress using Gmedia plugin. It is SEO friendly and doesn’t slow down your website. Gmedia helps you to create a responsive, stunning photo gallery in a few clicks. You can create an unlimited number of galleries, playlists, group pictures, categories, tags using the plugin and edit them easily like never before. Are you using any image gallery plugin on your WordPress site? Which is your favorite choice?